There are four different courses. (Depending on wind direction and tidal conditions.) You can download a complete list from the bottom of this page. So you can print them out. 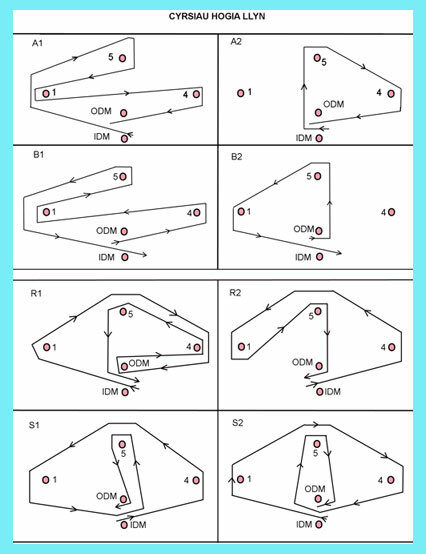 The IDM is an (Inner Distance Mark) and boats must start and finish between the ODM & IDM. A Shortened Course may be signalled at any rounding mark. 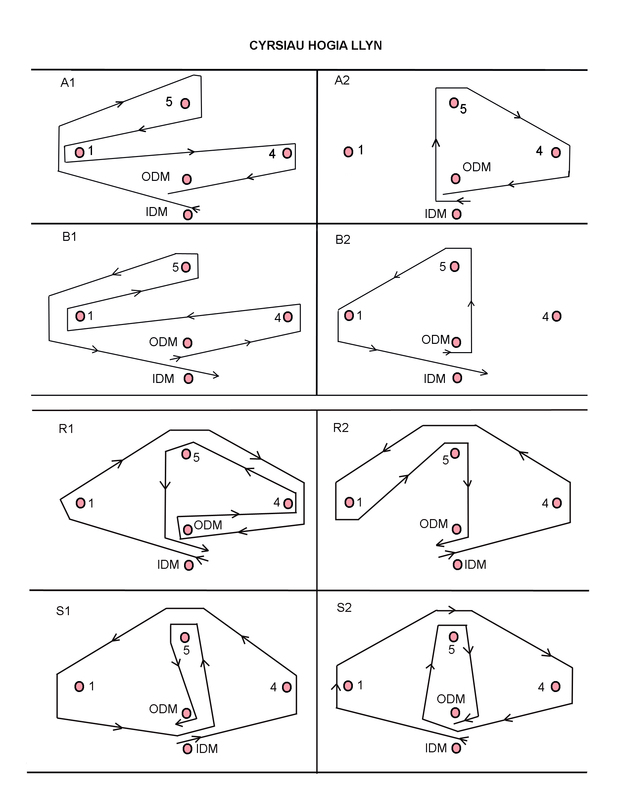 Boats will then Finish between ODM and IDM from the direction of the course from the last mark. With the exception of a Shortened Course at mark "5" when the race will finish by rounding ODM on the same side as Mark 5. 1 The Regatta Committee shall not be held responsible for any accident to persons or property that may occur during the Regatta. 2 The Committee’s decision is final in all disputes. 3 All protests to be in the hand of the Secretary, in writing within 24 hours of the incident. All protests shall be dealt with by the Sailing Committee at their next Committee Meeting. 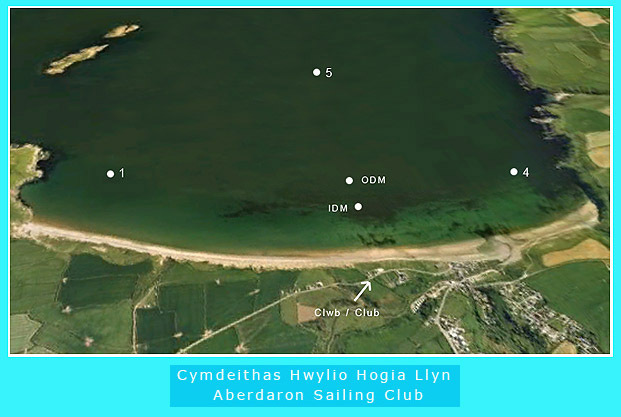 4 FIVE boats to start in Mixed Dinghies Race – or no race. 5 Entries with fees will be accepted by – The General Secretary. 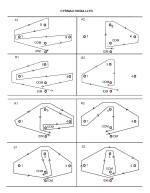 The following are the specification required of all boats entered in the class. 2 It may be partly decked. 3 It must not exceed 16 feet in length. 4 It must have a straight keel not less than 2 inches in depth at the centre of the boat. 5 Deadwood may be either inside or outside. 6 Dagger plate (centre board) must be free and lifted by hand. 7 All races are run under IYRU Rules. 8 The Sailing Committee reserve the right to terminate any race.